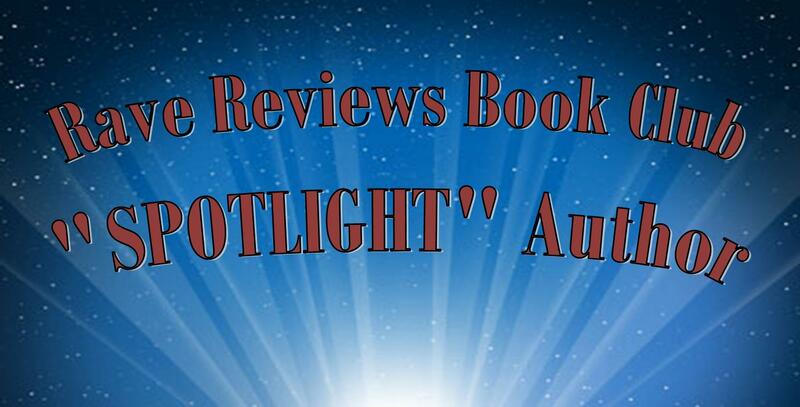 RRBC and RWISA author, Ron Yates has just released the third and final book of his Billy Battles series and I am honored to host him here today! Years later, the great-grandson reads the journals and fashions a three-volume trilogy that tells of his great-grandfather’s audacious life in the old west, as well as his journeys to the Far East of the 1890s—including French Indochina and The Philippines—and finally, in the early 20th century, to Europe and Latin America where his adventures and predicaments continue. Trouble and tragedy dog Billy his entire life. In each book of the trilogy, we witness Billy’s ability to handle setbacks and misfortune as well as his successes and relationships. During that time, I covered several wars, revolutions, and popular uprisings which greatly aided in the descriptions of conflict that arise occasionally in the trilogy. The Finding Billy Battles series is targeted at readers who enjoy historical fiction topped off with a generous helping of action and adventure. It takes readers to an earlier time devoid of the relentless intrusion of today’s prevailing technology. People who lived during Billy’s prime were not dominated by and yoked to technology the way so many of us are today. It was a time when the notions of “honor,” “fidelity,” and “duty” were guiding principles in most people’s lives. People were less harried and stressed and more disposed to stop and smell the flowers than their 21st-century counterparts. 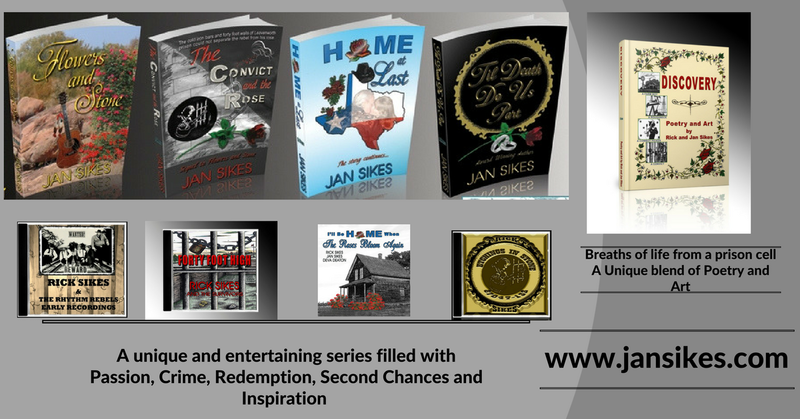 If there is one message my books have it is this: Reading a book is a lot like life; you live it one page at a time. Ronald E. Yates is an award-winning author of historical fiction and action/adventure novels, including the popular and award-winning Finding Billy Battles trilogy. His extraordinarily accurate books have captivated fans the world over who applaud his ability to blend fact and fiction. His book, “The Improbable Journeys of Billy Battles,” is the second in his Finding Billy Battles trilogy of novels and was published in June 2016. It has won multiple awards, including the 2017 KCT International Literary Award, the 2017 John E. Weaver Excellent Reads Award for Historical Fiction, the 2016 New Apple Literary Award in the Action/Adventure category and First Place in the 2016 Chanticleer International Book Awards in the Literary Category. It was also a finalist for the United Kingdom’s Diamond Book Award. The first book in the trilogy, “Finding Billy Battles,” was published in 2014 and was a Kansas Book Festival Selection and a finalist for a Chanticleer Laramie Award. Book 3 of the trilogy (The Lost Years of Billy Battles) was published June 6, 2018. He lives in Murrieta, California and is a proud graduate of the William Allen White School of Journalism at the University of Kansas. 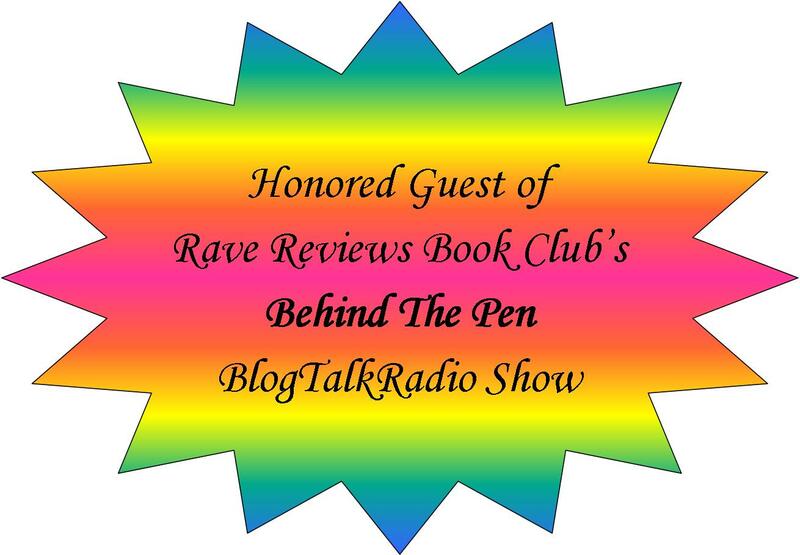 Greeting: Welcome to the first ever “TREAT” Reads Blog Hop! 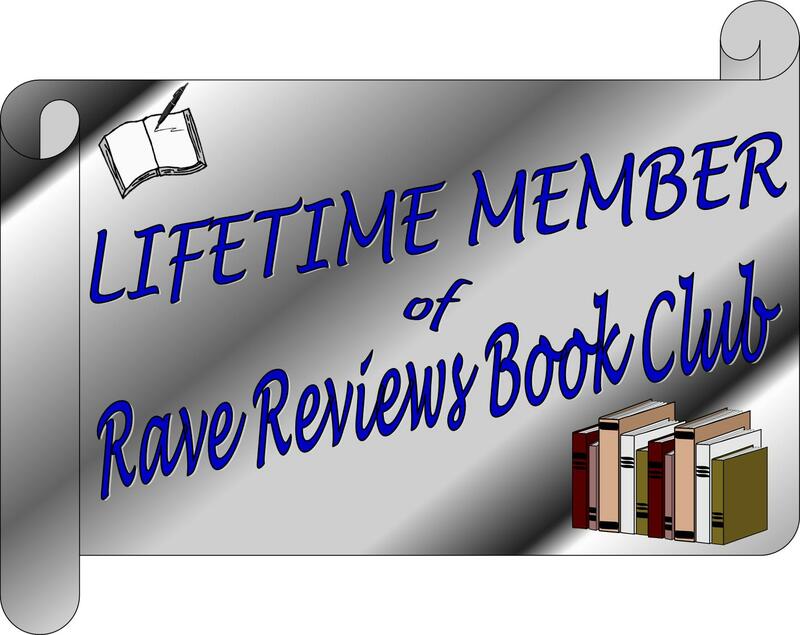 These members of RRBC have penned and published some really great reads and we’d like to honor and showcase their talent. Although there were maybe 3-4 winners who were previously on this list but are no longer with the club, now all of the listed Winners are RWISA members! Way to go RWISA!